Liesl has been traveling this week, so she hasn’t been able to pull together her usual Friday roundup of links and inspirational images. But don’t despair! We have a special guest contributor for today’s weekending reading post. Here’s our frequent guest Sarvi (you remember her recent posts Photography 101 and Photography 102, don’t you?) with her recommendations for the weekend. Hello friends! After a seemingly endless heatwave here in Los Angeles, the weather has finally turned and it’s time to start planning for the holidays. My sister is a vegetarian, and holiday meal traditions that center around turkey or ham can be tough for her. Like most vegetarians I know, she’s very polite and patient about being relegated to eating side dishes, but how excited can you really get about your hundredth plate of steamed zucchini? As I gear up for holiday cooking, I’m looking for veggie-centric recipes that look and taste really tempting. Here are three, from April Bloomfield, Suzanne Goin, and Yotam Ottolenghi, all terrific chefs whose cookbooks I’ve cooked from and can highly recommend. 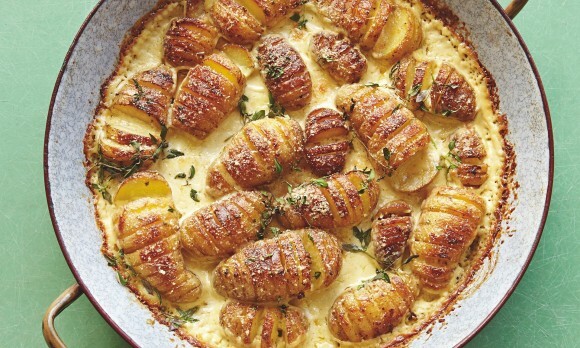 Do you have a favorite vegetarian recipe for holiday fare? In between the holidays, though, we’re at one of those sweet spots in the school year. Everything has settled into a comfortable rhythm, and it’s mostly a question of keeping motivation high as things start to become more familiar, particularly with extracurricular activities. My daughter, as a newly minted six year old, is still trying out a lot of different things. We’ve gone through soccer (a bust), tae kwon do (seemed promising but fizzled out), and now we’re on to ballet. I’m always on the lookout for inspiring images to pique her interest, so I follow a lot of young ballet stars on Instagram. It’s really fun to get sneak peeks at their rehearsals, and you begin to get a sense of all the hard work that goes into their seemingly effortless performances. 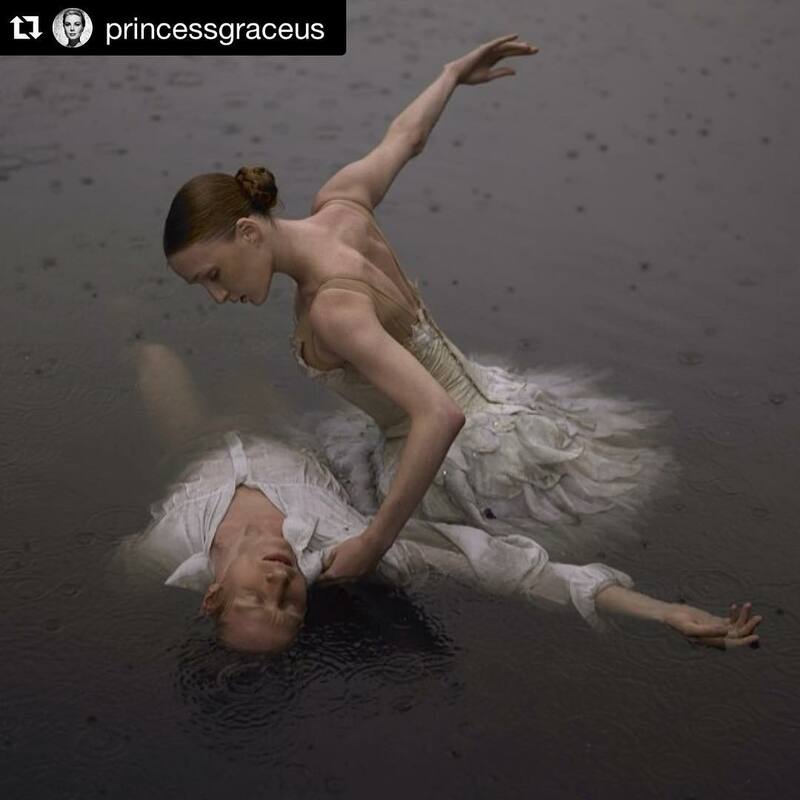 Three of my favorites are the American Ballet Theater’s Ashley Bouder, Marcelo Gomes , and Gillian Murphy. Check her out in this stunning image. Do you find your kids go through a lot of activities? How do you balance wanting to let them explore many interests with wanting to nurture an ability to stick with something while their skills are still developing? While my daughter’s in ballet class, I try to take advantage of the school’s no-parent-viewing policy to take a break and read or knit a little. I used to be an avid reader but somehow the time for it faded away. When there’s a small person needing your attention every forty seconds, it’s easier to just dip in and out of articles online, isn’t it? But now that she’s older I’ve got more opportunities to let books swallow me up completely, and I wound up getting caught by Ferrante Fever. (It’s truly a thing. 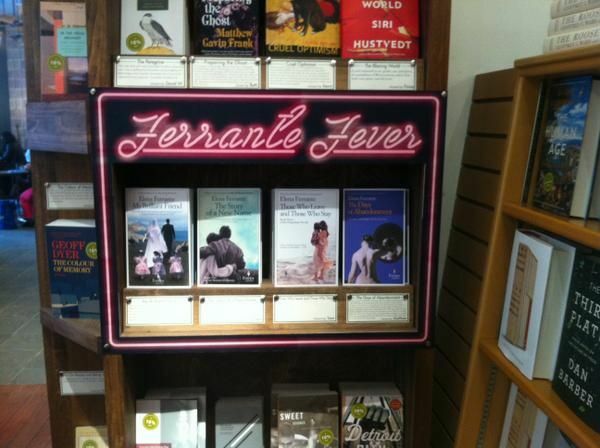 Ggoogle “ferrante fever” to see what I mean.) I woke up in a sort of daze, seven novels later, feeling annihilated. I held off on starting the last of my unread Ferrante (for me, it was Troubling Love) because I wasn’t quite ready to have no more of her writing left to read. Luckily, the publisher, Europa Editions, appears to have a pretty fantastic catalog and I’ve picked up two more of their authors to read next. Have you read anything that gripped you like that, making you run to seek out all the rest of the author’s work? I find it’s really easy for me to get lost in a Pinterest rabbit hole, so one of the things I’ve begun doing is pinning inspiring outfits to a board named for the pattern I think I’d like to use as a starting point. 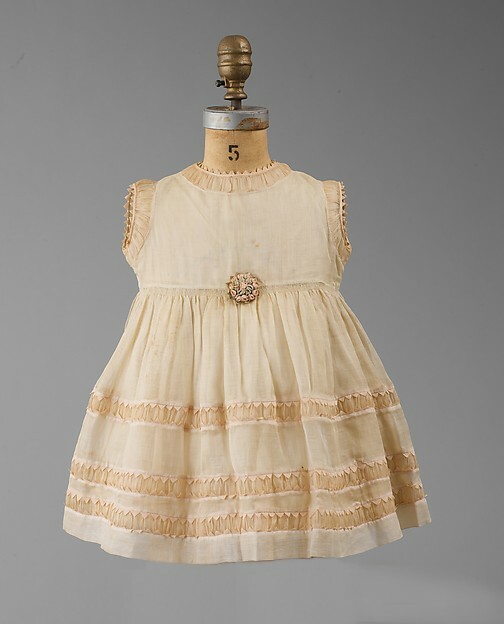 Couldn’t this Lanvin dress inspire a pretty Playtime Dress using insertion lace? How about adding ruffles that follow the Hide-And-Seek bodice over the curve of the shoulder? 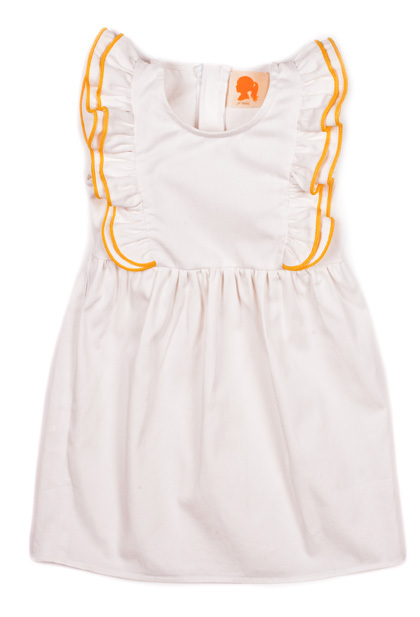 Couldn’t you add two wide ties at the front seams of the Carousel Dress for a look like this? Violinist Eddy Chen has a long and impassioned rant about how talent is not the defining factor in musical success. And here’s an article that seems to make the same point about a very different field. Have you ever seen how marbled paper is produced? I’m glad I bought my daughter’s Lego advent calendar early this year. (I’m one of those weird atheists who goes totally nuts for everything Christmas-related.) It’s already nearly doubled in price since I bought it! What can we learn from a deaf musician (with a gorgeous Scottish accent)? A fascinating look at art in books, from my favorite quirky small publisher, Kat Ran Press. THANK YOU for the vegan recipes! My daughter’s fiance is vegan, and I’ve had the most difficult time finding recipes that aren’t just side dishes dressed up with a garnish. Thank you thank you thank you! Liz N, I think you could make the carrot dish work well without the cheese, but you might want to look into a vegan cheese alternative — though these dishes are meatless, they do contain dairy, which vegans (rather than vegetarians) prefer to avoid. Check out these highly-rated nut-based alternatives (I’m afraid I haven’t tried them myself, but they look like good bets)! Ah, hadn’t thought about the dairy, Sarvi, thank you for the reminder. I’m definitely going to make the carrots. I will experiment with the recipe substitutes this weekend and see what works best. Thank you! Cindy, the Ferrante novels are so intense, I’m curious to see what you think! What a great post, so many interesting tidbits! That recipe looks yum and what a beautiful dress. Nicole, thank you! I was inspired by your theme of “don’t just pin it, make it” — it’s so easy to just pin all day but not really use that inspiration. Reeni, I love that your daughter is so keen! Was she always so excited by it, or is it the school, or has something else inspired her? My sister and a friend came over today and we made the potatoes. They were delicious! I will definitely make those again. Cutting and opening the potato fans isn’t difficult, but also probably isn’t necessary, if you’re looking to cut down on prep time you can just slice.